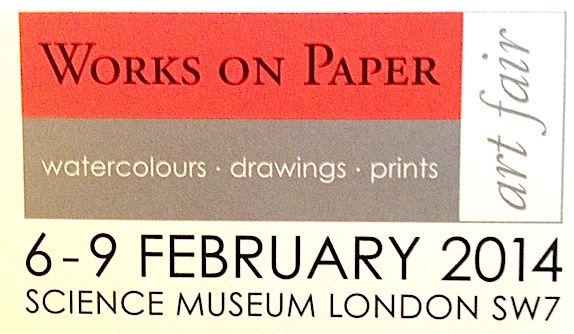 The Works on Paper art fair took place at the Science Museum in London the 6 – 9 February. It was an event designed for collectors and art lovers as well as people not connected with the art world, such as curious tourists. For many visitors it was a chance to see, and also buy, early modern and contemporary art on paper. It also provided a different way for many people to spend their Saturday afternoon. All of the galleries/dealers presented their art in specially prepared stands. There were a large number of drawings and watercolours displayed next to one another which gave an impression of “muddle”: almost likethe walls were massively overcrowded. Unfortunately most of the galleries opted to show a large number of the works that they had for sale. They were not bold enough to choose a few interesting pieces and to leave space around them. This would have allowed the viewer to gain a much clearer idea about the art, the colors, the techniques used, allowing them to focus and really admire the few high quality works that were on display. This approach would have also given the visitor a clear image of each gallery’s identity, which was completely lost in what seemed to be a complete jumble of art works. It is an art fair… with no place for reflection… the overcrowded space, people running from one stand to next… a place to make a deal. 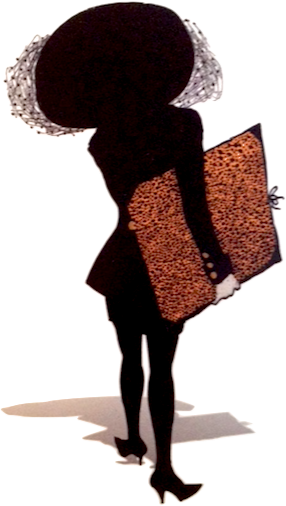 However I am not sure that it worked, as I could see little evidence that a lot of works had been sold …… Wonder why? Maybe the organisers should have briefed the galleries better about how to layout their space. ← This Is A Man’s World?